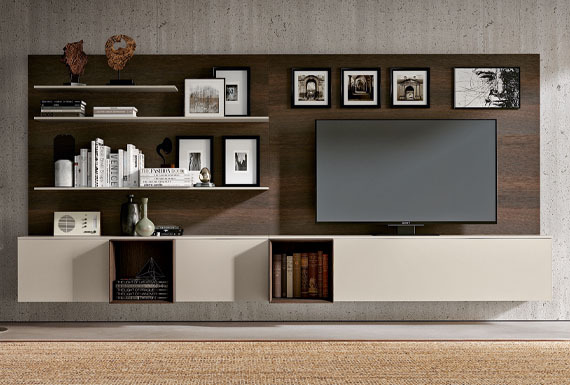 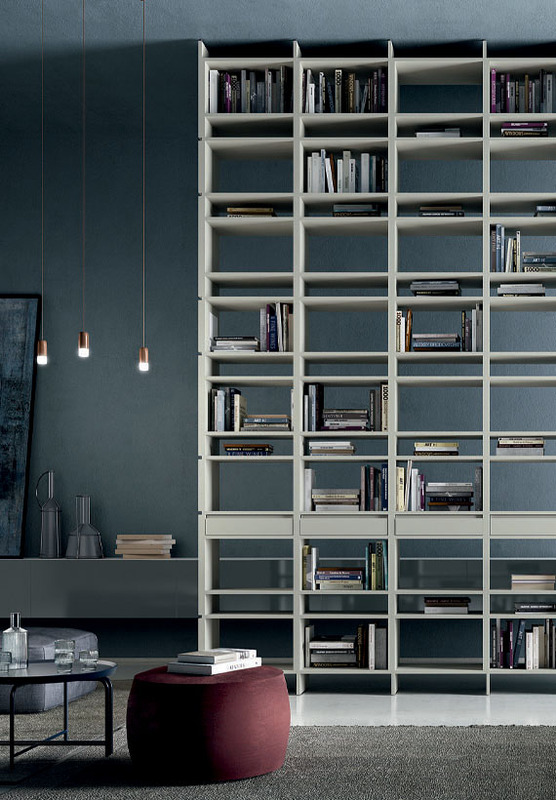 The Pianca bookcases allow the living area to be optimally customised. 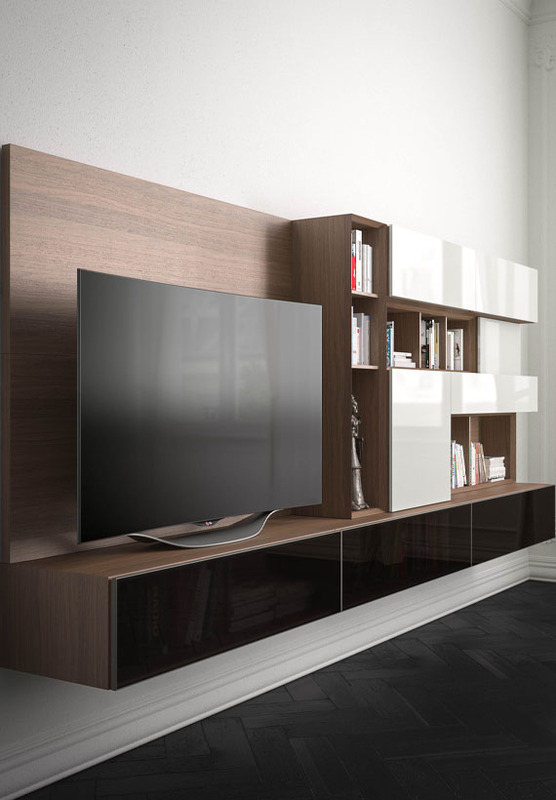 Modularity and flexibility combine for a clean, linear design. 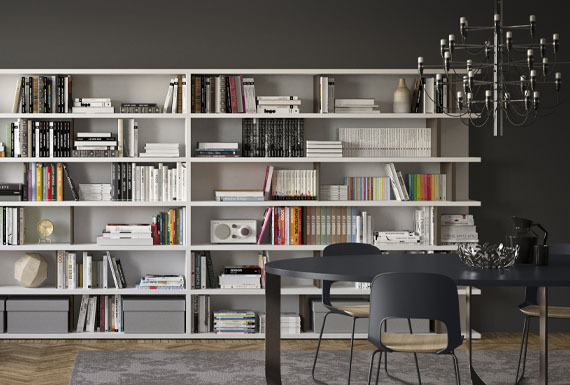 The space is furnished to measure for great freedom of expression.